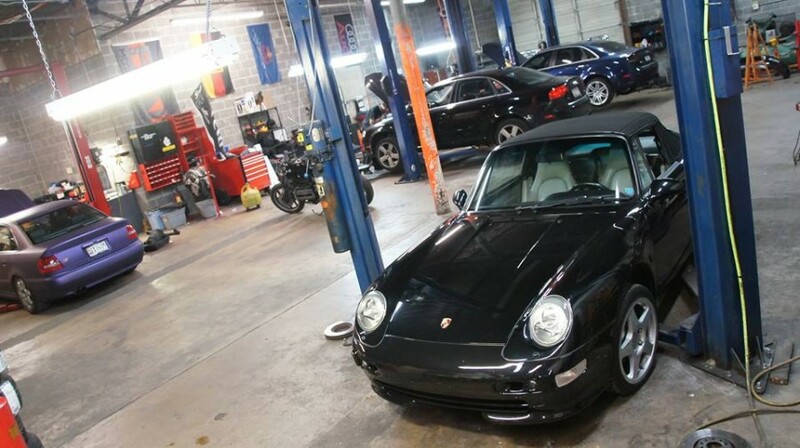 Porsche repair and service in Dundalk, MD and throughout the greater Baltimore area. By reading this you know you are among the elite, true enthusiasts, that R.A.I. Motorsport loves to work with. The mission of our service department has been the same since it's inception: To offer superior service, diagnostics, and repairs at a fair price. At this point R.A.I. Motorsport can exceed the dealership in all areas of service and repair. We have the best Porsche repair tools in the industry at our disposal to offer the best service possible. Our technicians are constantly sent to training seminars to further enhance their skills. Also, like all R.A.I. Motorsport employees, they were invited to join the team here, after being recognized for their talents in this field. R.A.I. Motorsport currently spends twice the industry average on training, documentation, and tools for our service department because of our commitment to excellence. Also our service department sets the bar even higher with offering a no compromise warranty. Our warranty support not only covers the repair, but also the parts when purchased through our service department. This gives consumers peace of mind that when you choose R.A.I. Motorsport, you are in good hands. 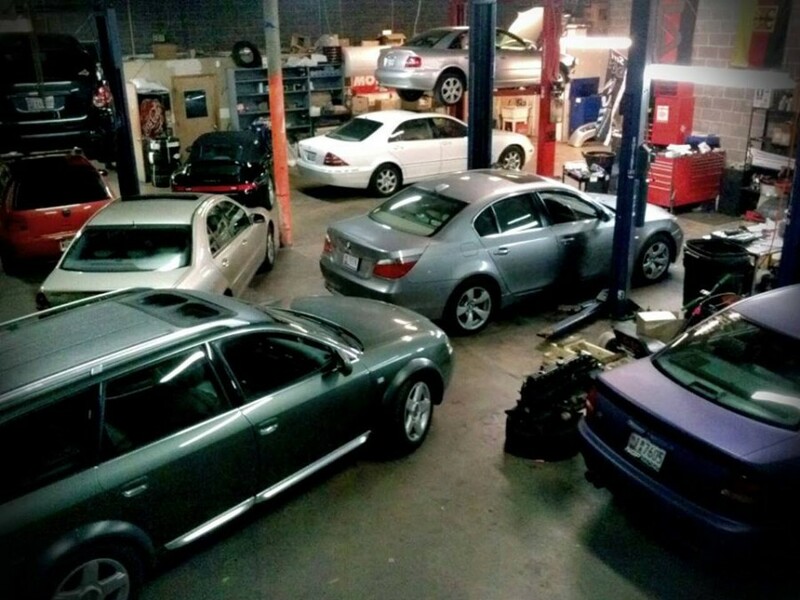 To further give value to all of your visits, we do inspections on all vehicles that come in. This gives us, and you, a current knowledge of your vehicles condition. We also have invested heavily into software that allows us to save all of your vehicles history, look for open recalls, and check technical service bulletins. Our service writers also have the ability to give you quick quotes and photo documentation via email.We take a lot of pride in our ability to properly estimate the job and provide support needs for the most discriminating owners. We will always take the time to let our customers know how truly valued they are. We will show you the necessity for all repairs and take time to explain the need for it. We also love to give tours of our shop because we are so proud of it, so please don't hesitate to come by and check things out! Thank you again for taking the time to learn about this department and its commitment to the European automotive enthusiast. We look forward to working with you! Great service, saved me a bunch of money. Very knowledgeable, wouldn't take my car anywhere else! Came here few times. Awesome shop saved me money and these guys are the real deal. Figured out my problem when other shops could not. They are extremely professional. I will be returning for ALL my work. Customer for life! Thanks guys!